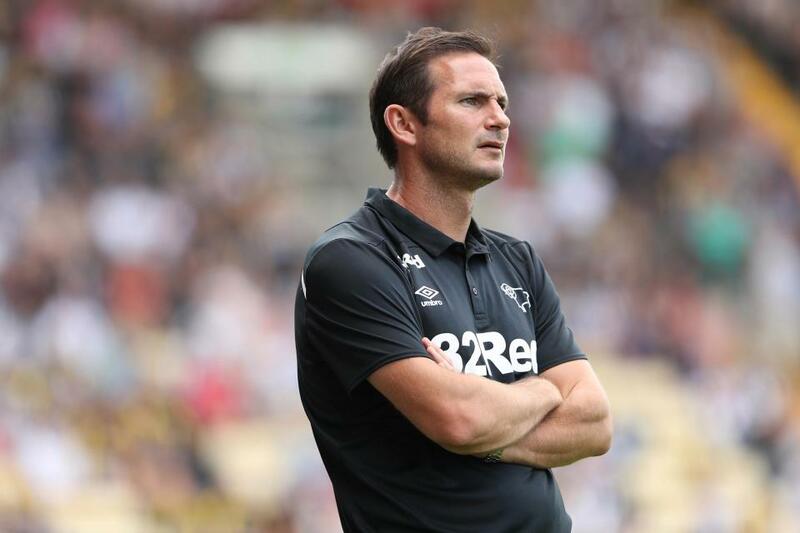 Wigan Athletic manager Paul Cook has heaped praise on Derby County manager Frank Lampard and spoke about the quality of the team whom they are scheduled to host in the Championship this weekend. The Latics are currently lying in a mid-table position but they still possess the joint-strongest home record in the division with 21 points gained this season. Paul Cook didn’t seem to be happy about the fact that Harry Wilson, the Derby County winger, was not booked for the second time when he deliberately fell down inside the box without being touched by any opposition player in the game against Wigan. 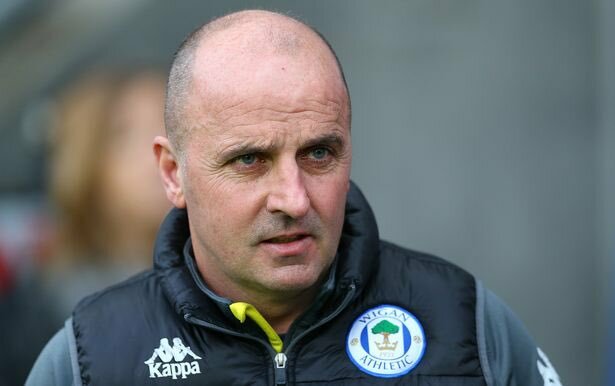 Wigan Athletic manager Paul Cook remains determined to seal the League One title next week after being held to a 1-1 draw by AFC Wimbledon in the penultimate game of the season. The Latics had the opportunity to lift the title after second-placed Blackburn Rovers succumbed to an away defeat to Charlton Athletic, but it wasn’t to be. 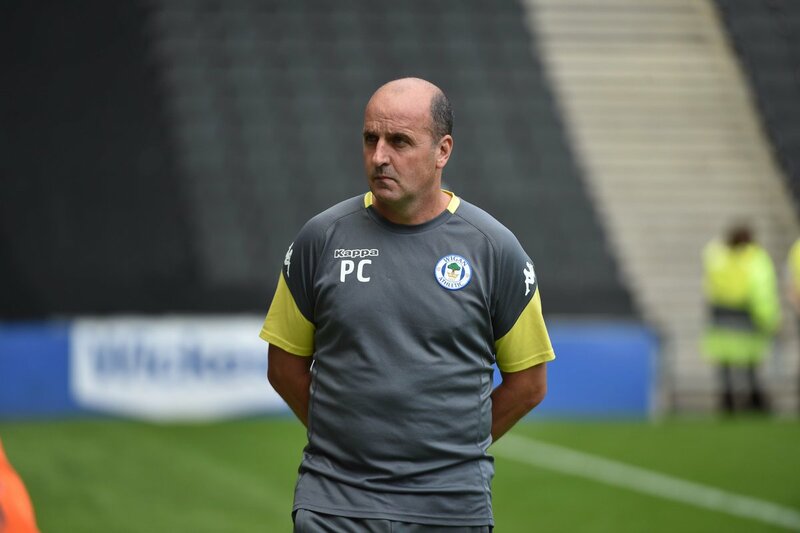 Wigan Athletic manager Paul Cook believes his side have lost a little bit of their mojo after conceding three goals during their recent League One draw against Scunthorpe United. The Latics took the lead on two occasions during the first-half through Chey Dunkley and Will Grigg, but they were pegged back by a Tom Hopper brace prior to the break. Following the interval, the home side found themselves behind after Ivan Toney’s 53rd-minute effort, but substitute Gary Roberts ensured that Wigan levelled the scores three minutes from time. After shipping just 13 goals in the first 28 games on the league campaign, the Latics have now let in 10 in the space of just five games, which Cook is worried about. 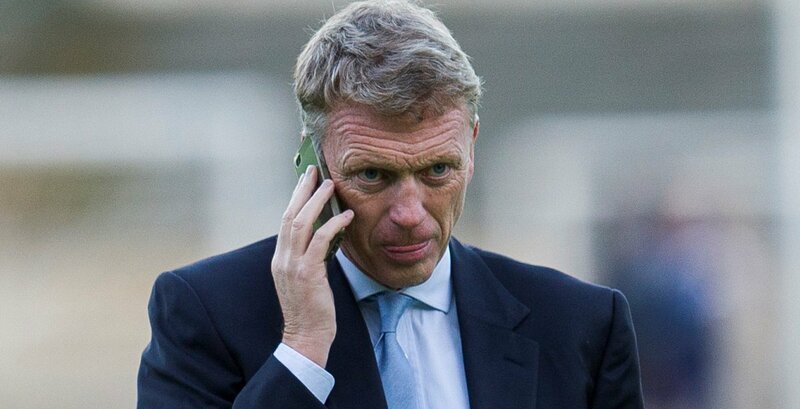 West Ham United manager David Moyes has stressed that the Hammers’ FA Cup fourth round exit versus Wigan Athletic may not be considered as an upset as the club only had a scattering of their Premier League players. The east London outfit were without the services of Andy Carroll, Marko Arnautovic, Mark Noble and Manuel Lanzini, and this cost them dearly as they bowed out of the Cup competition with a 2-0 defeat at the DW Stadium. 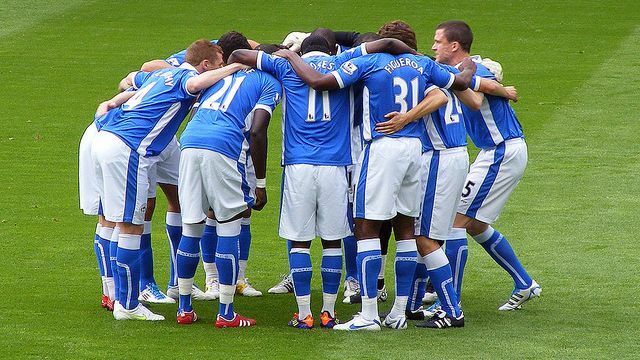 Wigan Athletic were able to go top of the League One after managing a 3-1 victory over Rotherham. Paul Cook’s team came into the game after having the chance to top the table even at this early stage in the season. They had a comfortable victory in the end. Will Grigg provided the opening goal in the 14th minute, but Wigan did not have the lead for long as David Ball came up with an equaliser after just two minutes. However, Wigan’s dominance in the game was clear when they responded through several crosses. It ultimately led to the goal from Alex Bruce in the 28th minute. This was a key goal and it probably ended the resistance of Rotherham, who were under heavy pressure from the Latics for much of the game. The away team were able to get a decisive lead in the game when Jacobs came up with the third goal of the evening in the 60th minute. The two-goal advantage proving too big for the home team. Wigan ended up having only 11 shots on goal against the 15 from Rotherham, but the away team were clearly the winners when it came to accuracy. Wigan had an excellent five shots on target compared to just two from Rotherham. 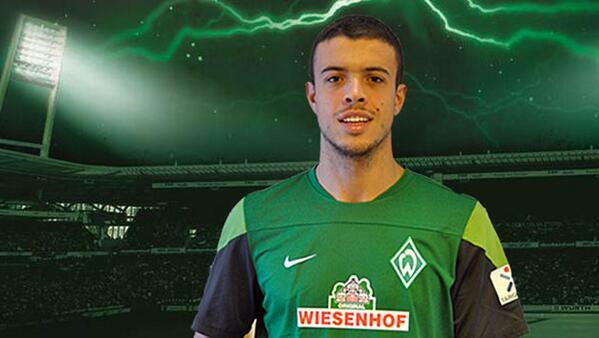 Celtic are keen on landing a former Wigan Athletic striker Franco Di Santo, according to reports. There is heavy interest in Moussa Dembele from clubs across Europe, so the Parkhead side are seeking viable replacements.